Other Common Names: Garlick, Knoblauch, Ajo, Ail, Aglio, Thum, Suen Tau, Suan, Knoflook, Sir, Garleag, Shum, Lasun, Ninniku, Alho, Chesnok, Bawang, Poondoo, Gratiem, Katiem, Sarmisak, Lehsun, Toi. 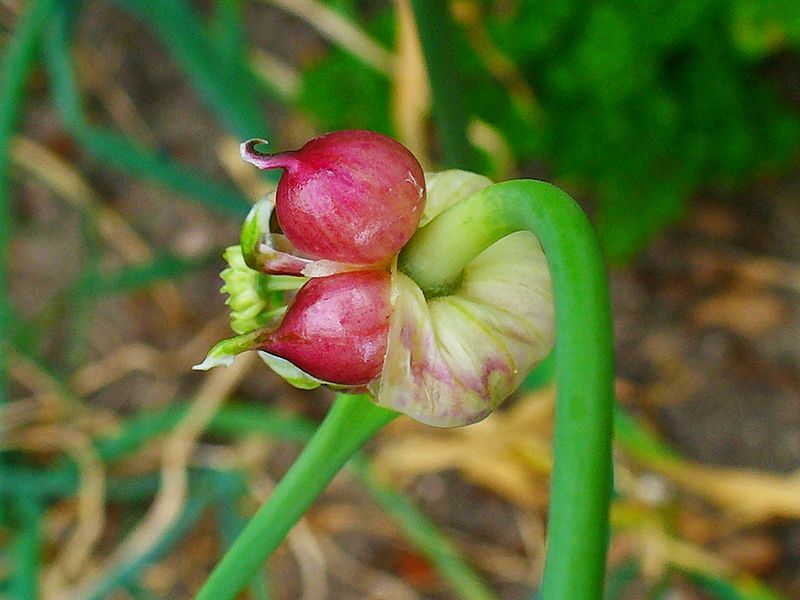 Habitat: Garlic belongs to the same family or group of plants as the onion. The plant has been cultivated for such a long time that much of its origins have become lost. There has been some suggestion that it was first indigenous to the southwest of Siberia. From there, it spread to southern Europe and then to the rest of the world. Description: The leaves are long, narrow and flat. 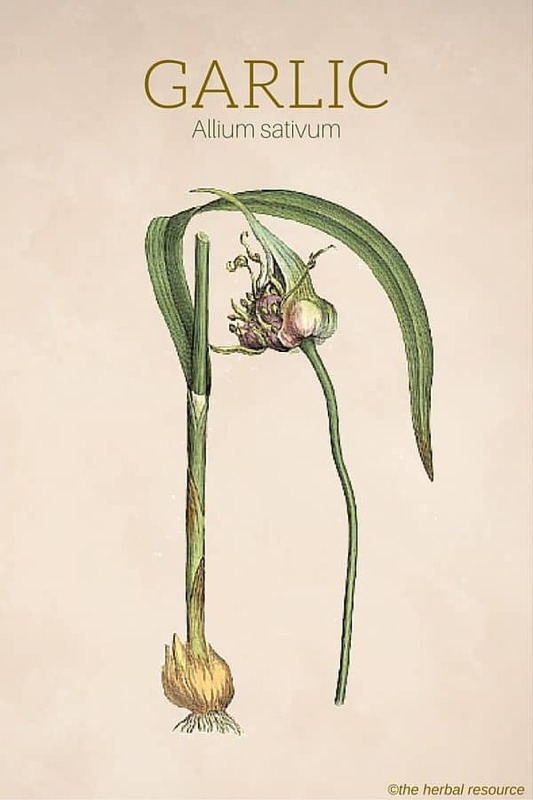 The bulb is of a compound nature, consisting of numerous bulblets, known technically as ‘cloves,’ grouped together between the membranous scales and enclosed within a whitish skin, which holds them as in a sac. 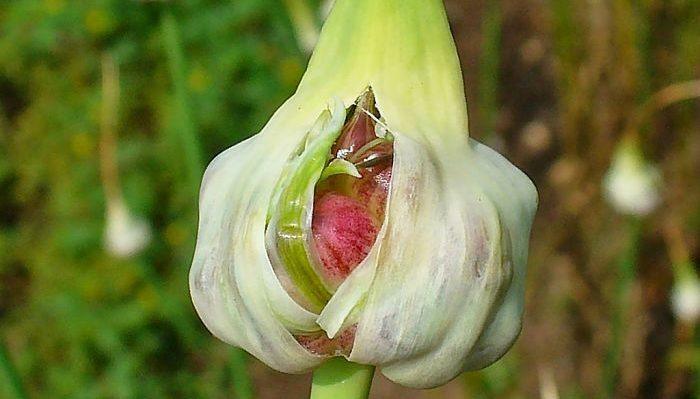 The rather whitish flowers grow at the end of a stalk rising directly from the bulb. Garlic has been used historically as an herbal antiseptic. It was used to help prevent conditions such as gangrene in wounds. The raw juice was expressed, diluted with water, and put on swabs of sterilized Sphagnum moss, which was applied to wounds to prevented septic results. It has been suggested that the herb may be helpful as an herbal cancer remedy by reducing the size of cancerous tumors and that it can help prevent certain cancers that attack the intestines, such as colon cancer. Garlic is used to naturally improve the immune system and is also supposed to be an excellent herbal antioxidant hence its popularity as an anti aging herb. Most of the published research done on its medicinal properties have been in the area of reducing heart disease. Garlic is a great herb for lowering cholesterol, and numerous large studies have shown that taking supplements that mimic fresh garlic can significantly lower LDL cholesterol levels without hurting beneficial HDL cholesterol levels. Garlic appears to act by blocking the liver from making too much LDL cholesterol. 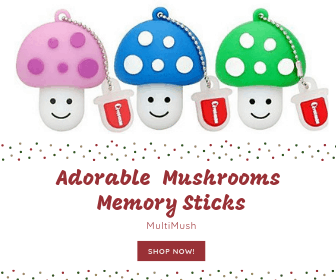 There is also some suggestion that it may prove to be mildly effective as a medicinal herb for lowering blood pressure by dilating or expanding blood vessels. Researchers are finding that it can help to prevent blood clots and therefore reduce the risk of heart attack and stroke. As a supplement garlic is most commonly taken daily in capsule form containing between 1000 and 3000 mg.
0.03 to 0.12 mL of garlic oil can be taken three times a day. Garlic juice, 10 to 30 drops or as specified by the manufacturer. There are some herbalists who do not promote the use of it in capsule or tablet form. 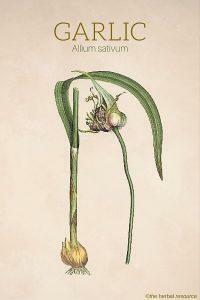 They believed that the full effect of garlic is best achieved by working with the whole clove. Garlic supplements are said to have no side effects other than the strong odor. The combination of using garlic and warfarin may result in a greater risk of bleeding. Large doses of the herb should not be ingested when using warfarin, indomethacin, dipyridamole, aspirin, or other medications that thin the blood.